This site, located in Lehigh Acres east of Ft Myers (Link to Google Map), has become known to birders as one of the most accessible places in Lee County to find Snail Kite, Limpkin, and other wading birds. 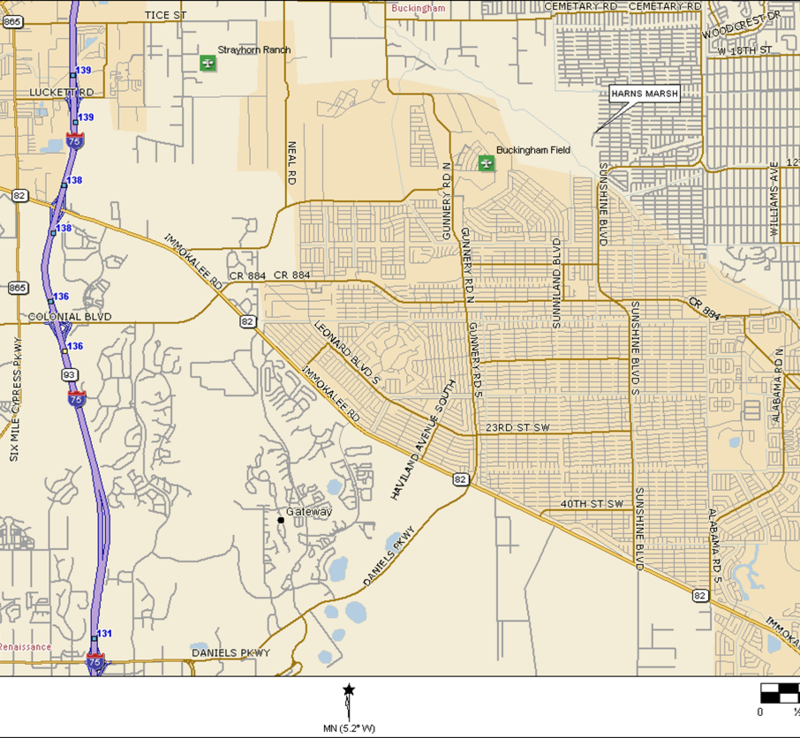 From 1-75, Exit 136, drive east on Colonial/Lee Blvd (CR 884) to Lehigh Acres. Turn left on Sunshine Blvd and drive north past the Able Canal. Just beyond the canal, the road curves and 31st St is on the left. 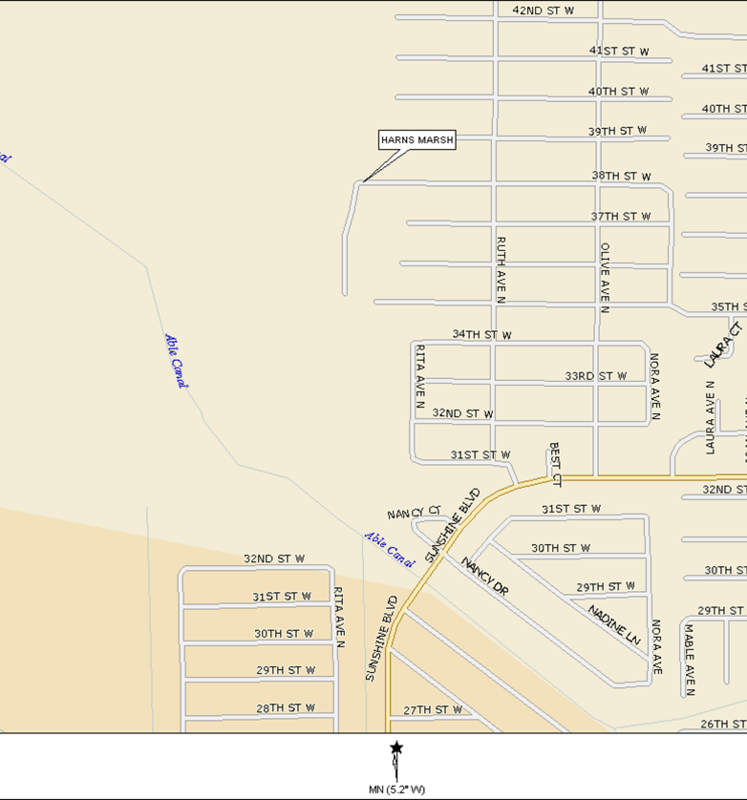 Turn left on 31st and make an immediate right on Ruth St. Drive north on Ruth St to 38th St. Turn left on 38th and drive west to the dirt parking area at the end of the road. There are no restrooms at the site. Reminders: Bring sunscreen, water, lunch/snacks and a scope. * Harns Marsh is a work in progress. Information as to whether this will be a walking trip or a riding trip will posted when known. Directions to Veterans Park (where we will eat lunch): 55 Homestead Road, Lehigh Acres, in a pavilion next to a nice lake (Link to Google Map). 4. Turn right at Sunshine Blvd. 7. Drive exactly two miles to Veterans Park on your left. 8. Take second entrance, turn right and drive to the last parking lot (5 speed bumps). Pavilion is next to the lake.